Posted on Monday, October 22, 2018 by "K". Fans have witnessed once again incredible action at the Triton Hold’em short deck cash game in Jeju, South Korea. This time, it’s a 4-way All-in battle between Qiang Wang, Rui Cao, Elton Tsang, and Paul Phua. Posted on Tuesday, August 22, 2017 by "T". 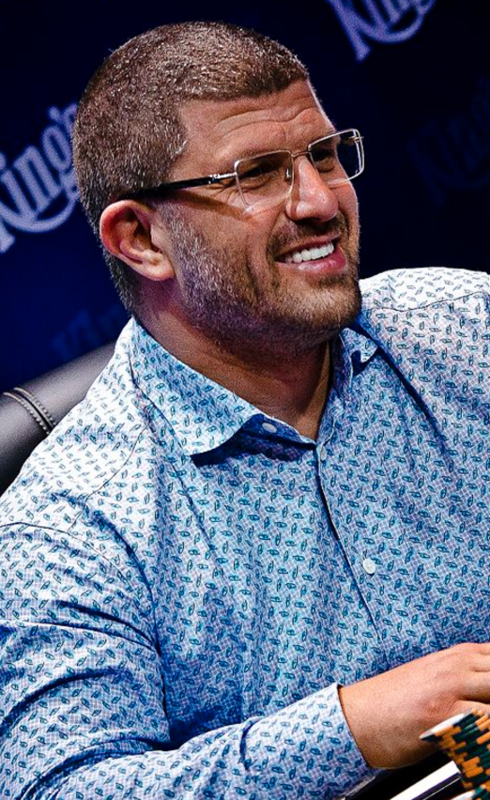 It wasn't long ago since we learned that Aussie poker pro Matthew Kirk had filed a lawsuit for over $3 million in unpaid loans made to King's Casino owner and EPT winner Leon Tsoukernik in a heads-up poker game at the Aria Resort and Casino (Las Vegas) in May (click here to read the full story). 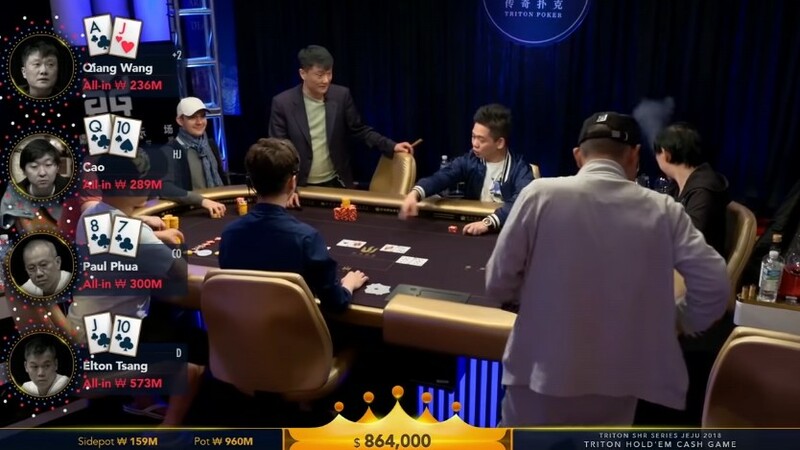 Elton Tsang Wins Big One For One Drop For €11 Million! Posted on Monday, October 17, 2016 by "T". The 2016 Big One for One Drop (€1,000,000 buy-in and no pros allowed for the first time) kicked off last Friday at luxurious Casino de Monte Carlo in Monaco. With 28 entries (26 players and 2 re-entries), a prize pool of €24,888,892 was generated and €3,111,108 was raised for charity! 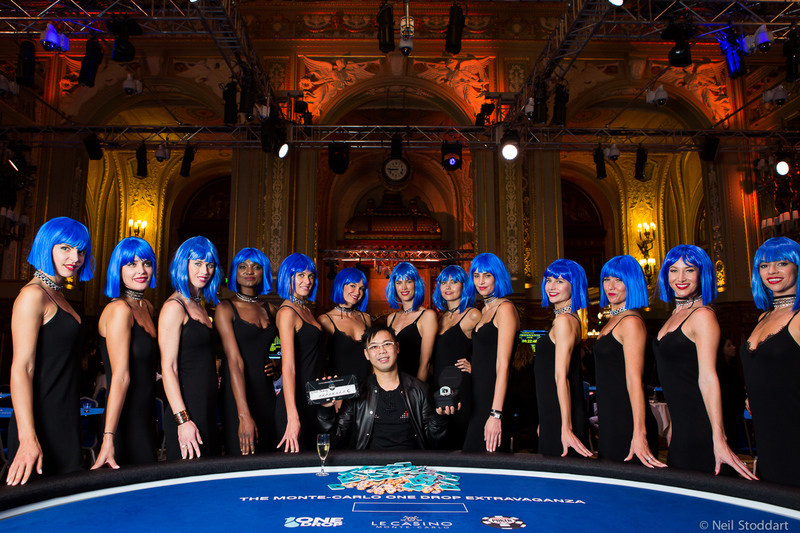 Read more » Elton Tsang Wins Big One For One Drop For €11 Million!